The Aqua Sphere Noah are lightweight, sporty boys aquashorts featuring special AquaLight fabric with a water-repellent coating. 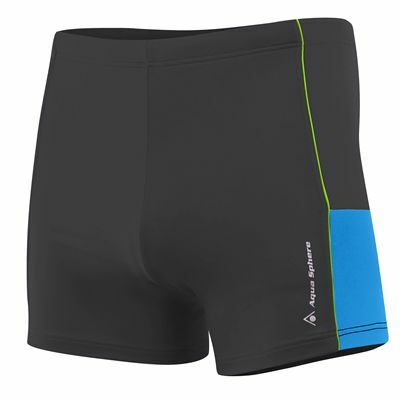 These stylish aquashorts will keep your little swimmer warm and comfortable in and out of the water and have a drawstring waist for a secure fit. 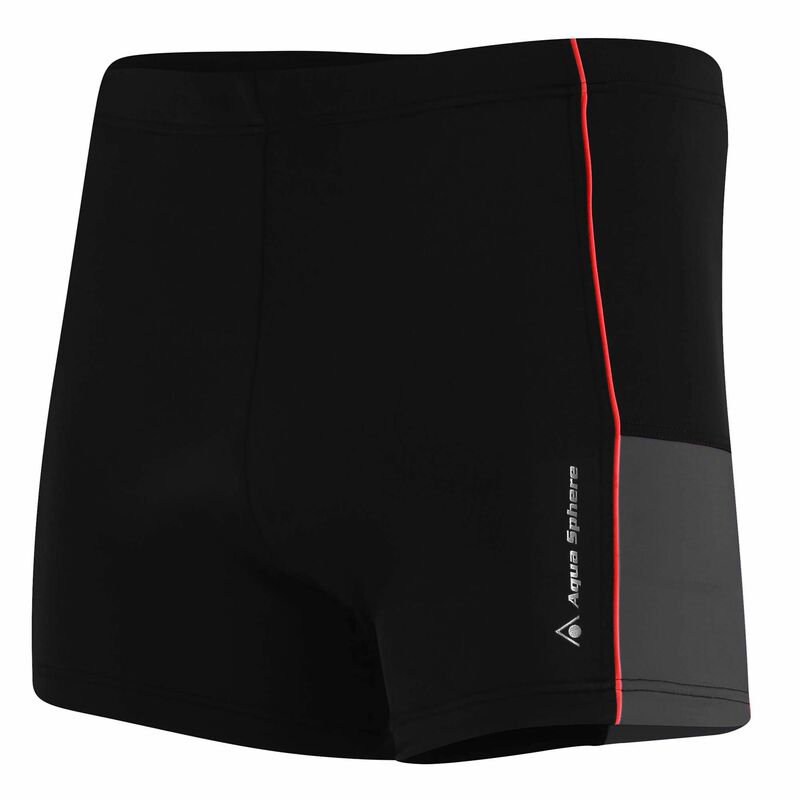 The aquashorts dry quickly and ensure great freedom of movement while swimming. for submitting product information about Aqua Sphere Noah Boys Aquashorts We aim to answer all questions within 2-3 days. for submitting product information about Aqua Sphere Noah Boys Aquashorts. We aim to answer all questions within 2-3 days. If you provided your name and email address, we will email you as soon as the answer is published. for submitting product review about Aqua Sphere Noah Boys Aquashorts.